Speaking to IGN Hajime Tabata the director for FFXV expressed his desire to make a Final Fantasy PS Vita game, excluding remakes and mobile games. “The potential is always there, but I’ve been making games recently on console,” he said. 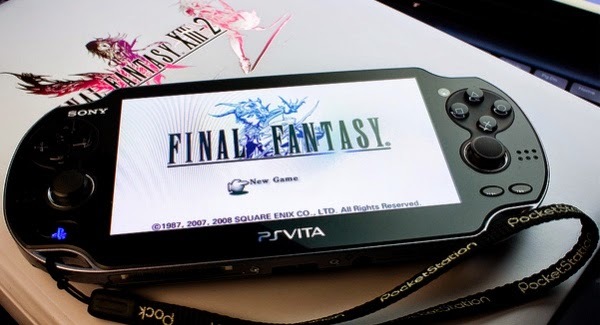 “Hypothetically, personally speaking, if I were to work on a Final Fantasy game for, say, the Vita platform, I would love to implement elements of co-op play and versus play, and have a Final Fantasy that has roots in allowing for people to play together." Tabata said he would bring only the best in the device. 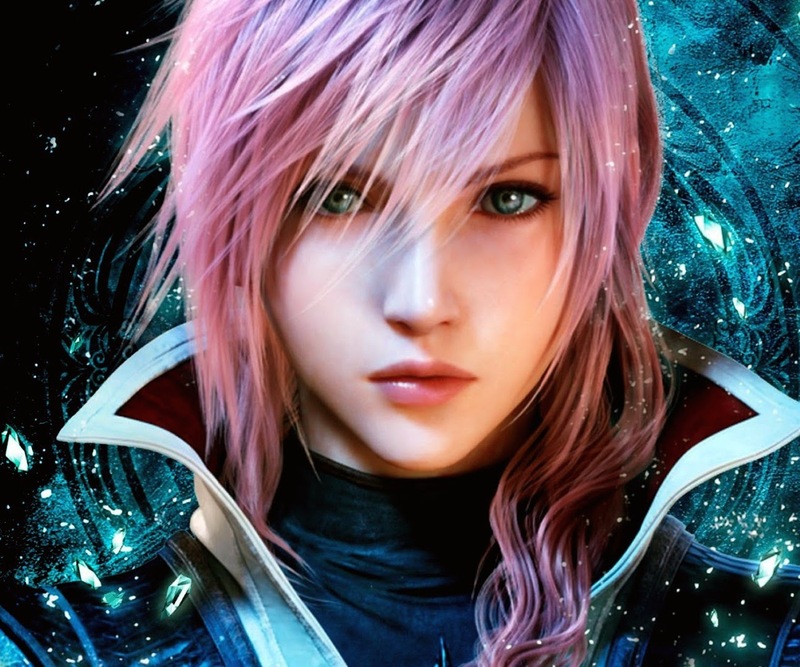 "Fans want an original Final Fantasy game for PS Vita!" or something along those lines to the above account.